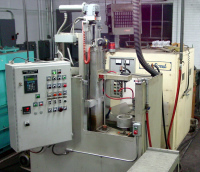 We have multiple induction heat-treating machines with full scanning capability. 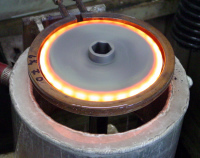 These provide the ability to do selective hardening on parts of many different shapes and sizes. This allows us to provide the improved properties of hardened material only where it is most needed and can reduce or eliminate distortion concerns, reduce costs and increase part life. 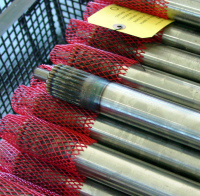 We offer both water and polymer quench to optimize the response of different types of steel.